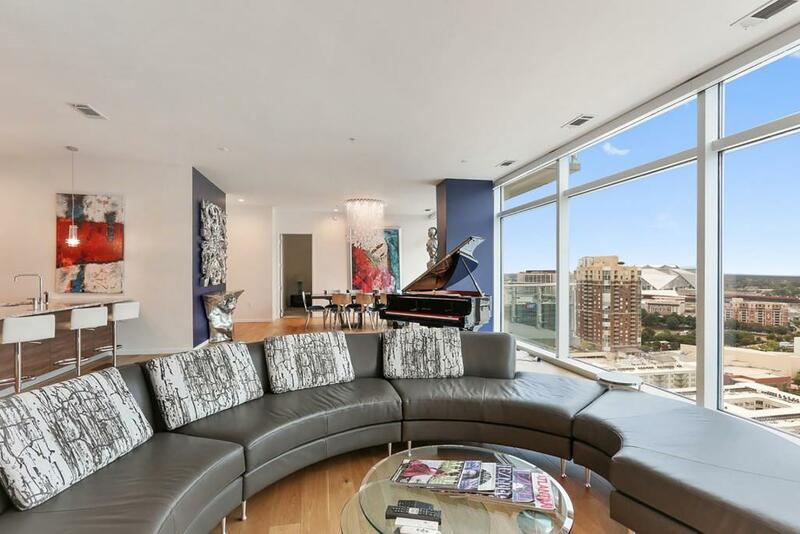 Luxury living at the W Residences. 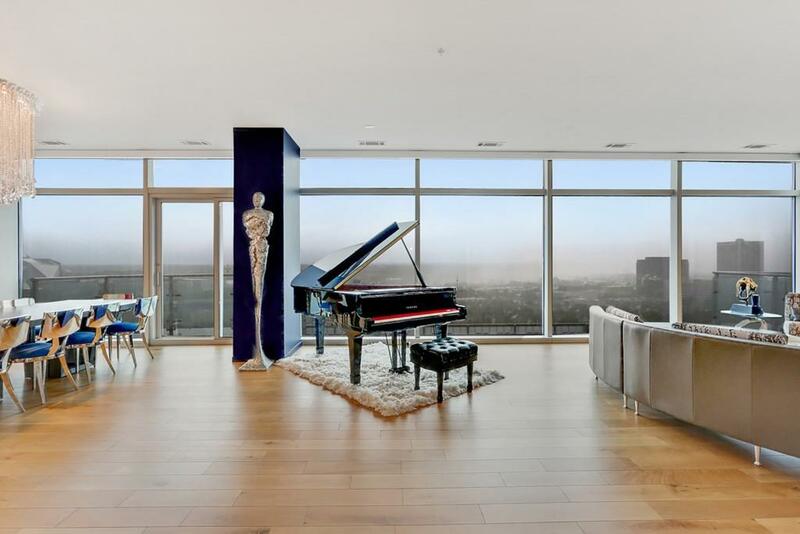 Modern home in the clouds has unrivaled views & beautiful finishes. 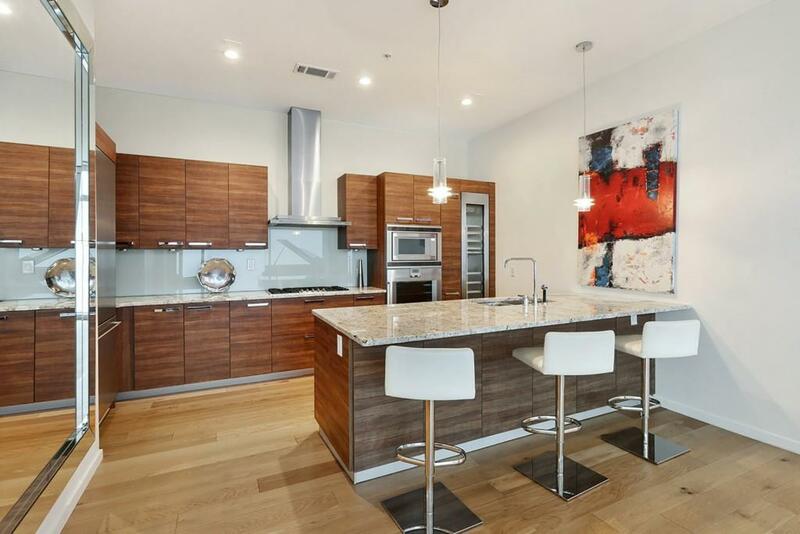 Modern kitchen features Gaggenau appliances w/granite counters & opens to the main living area for entertaining. Each bathroom & closet are beautifully done featuring the latest in design w/lighted mirrors. 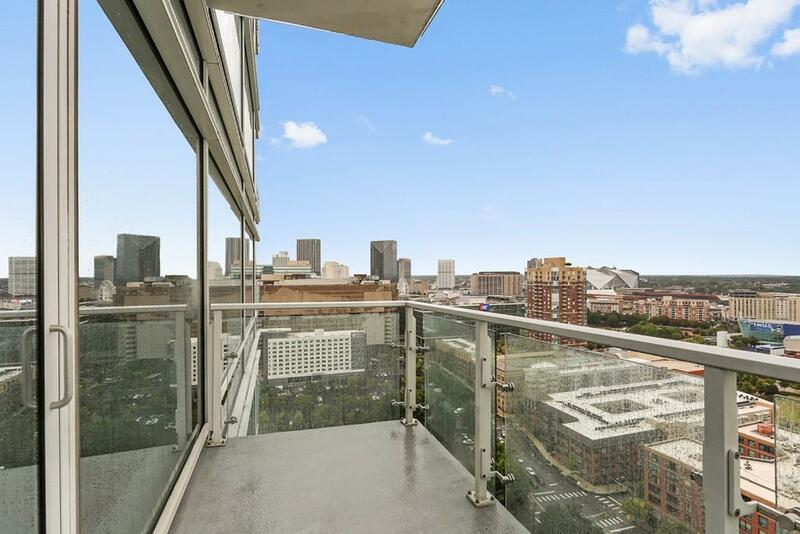 2 Balconies off of both bedrooms w/ amazing views! 2nd Service Entrance! Motorized window treatments & unique light fixtures that make this home a special find. All the amenities of the W Hotel,pool, gym, restaurants, chef on demand, room service, & more!